Who Do 당신 Think is Better - Cyndi 또는 Lady Gaga? 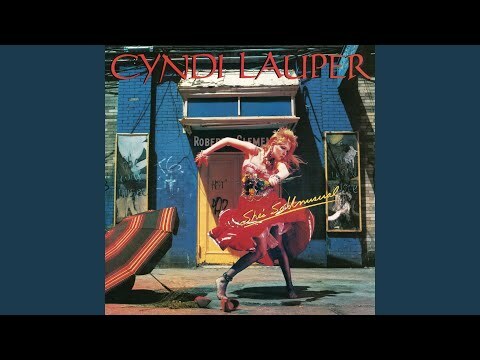 The fans pick: CYNDI - No Question! Do 당신 like her hair? How do 당신 get a 팬 Club member pre sale code? The new Harvey Fierstein/Cyndi Lauper smash hit musical that took Chicago 의해 storm is coming to Broadway! Take a look at the high-kicking, heart-warming fun. Cyndi Lauper autographed "Ladies of the 80's" collector's 바비 인형 doll, "With 사랑 to Memphis" autographed DVD, and autographed teddy bear. Worth $600, opening bid $75!! Cyndi signed this to donate to the VOENA children's choir! Way undervalued! What problem did Cyndi Lauper have as child?